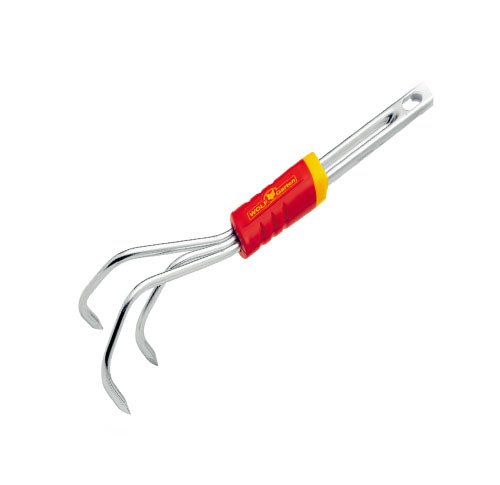 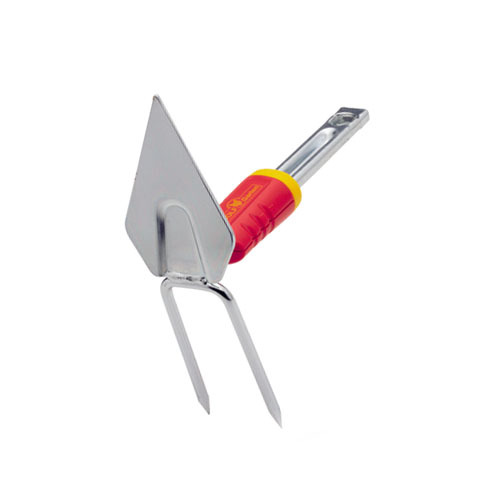 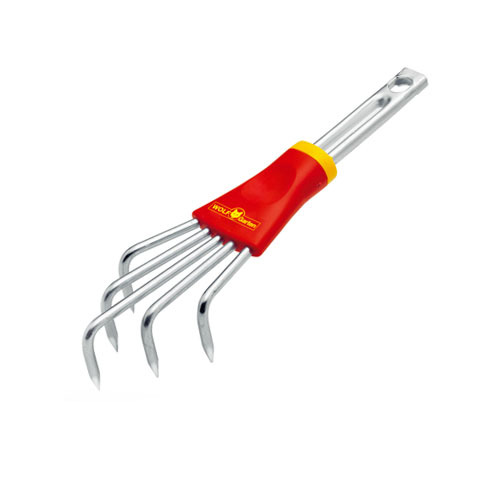 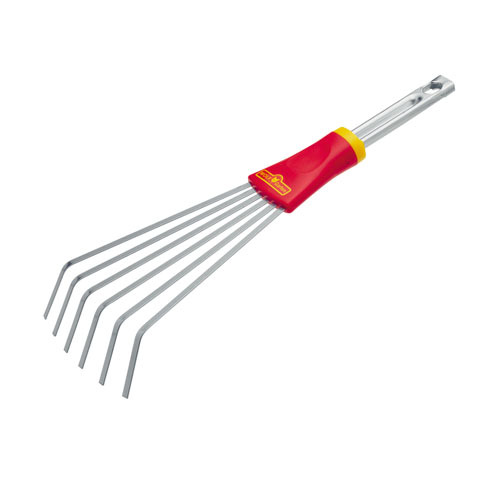 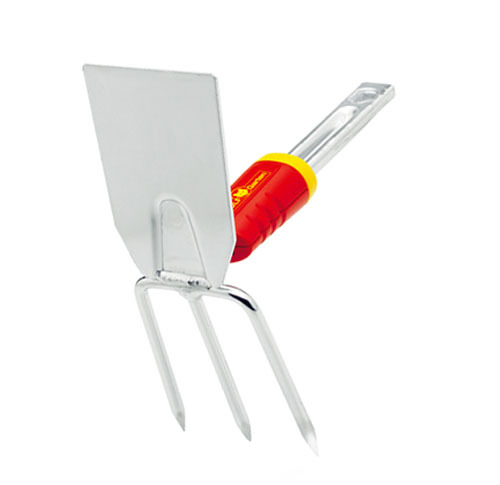 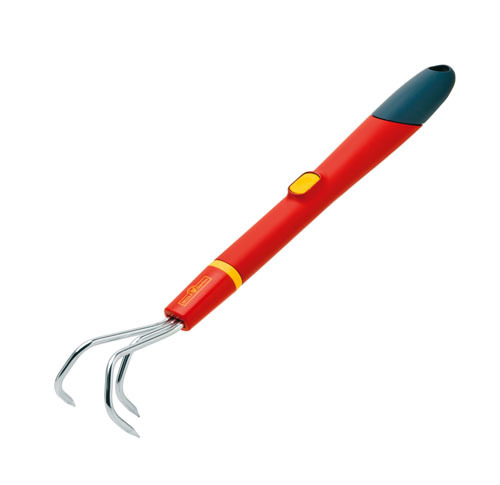 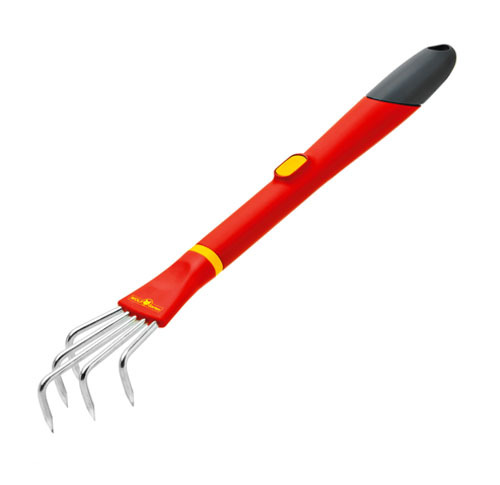 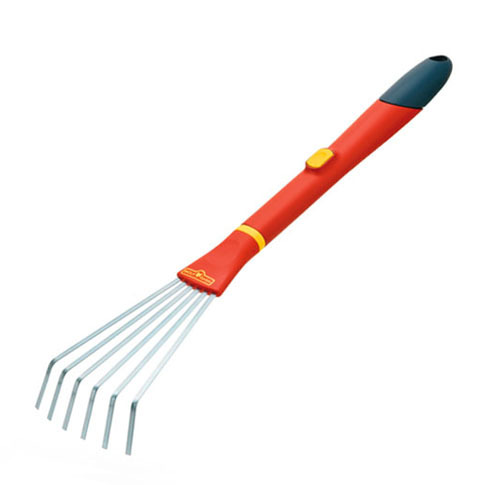 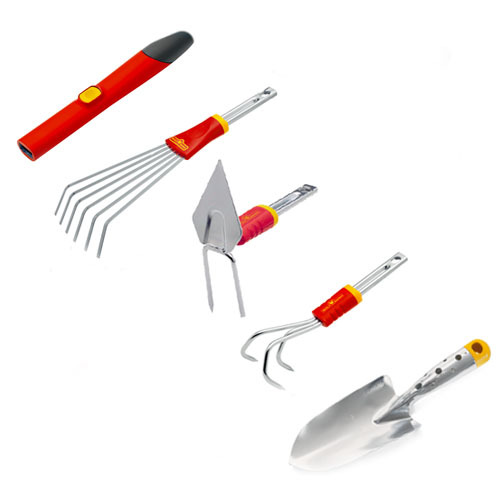 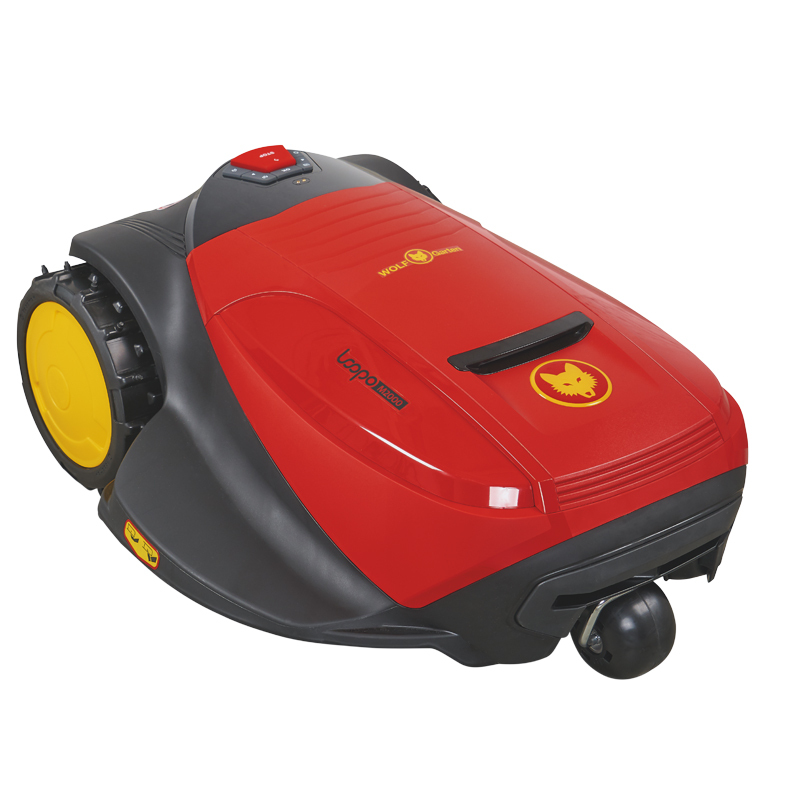 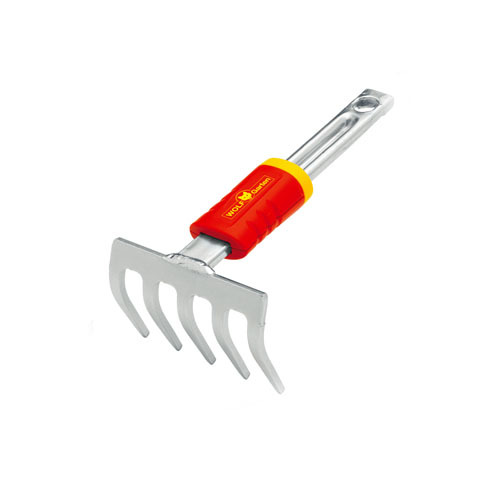 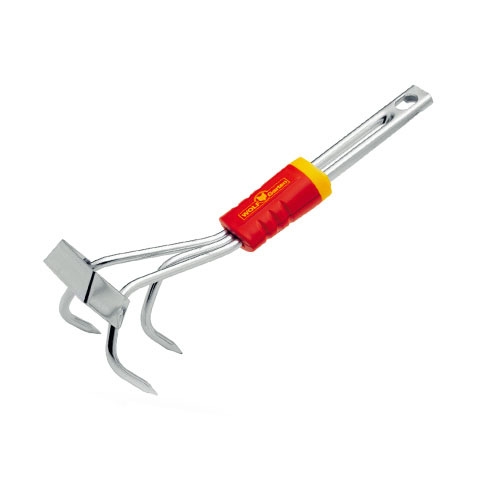 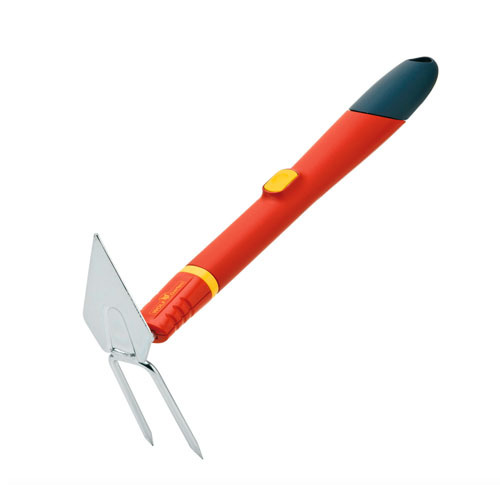 With some kinds of garden work, small tools are more practical than the large standard tools. 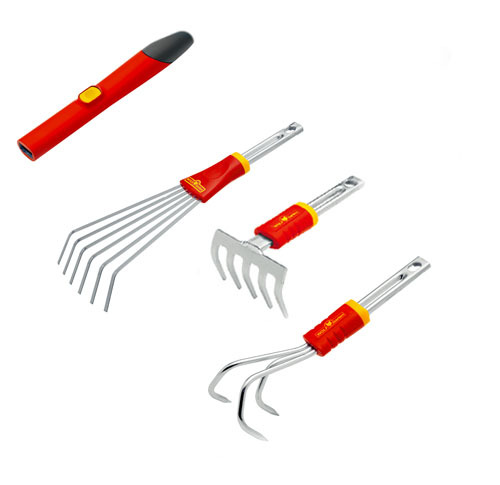 And that is the reason why the modular multi-star® system from WOLF-Garten is also available in mini-format. 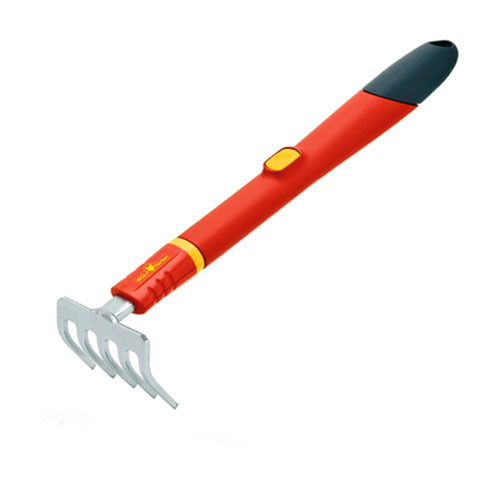 This means that you can also look after those small favourite places in your garden without taking up much space.